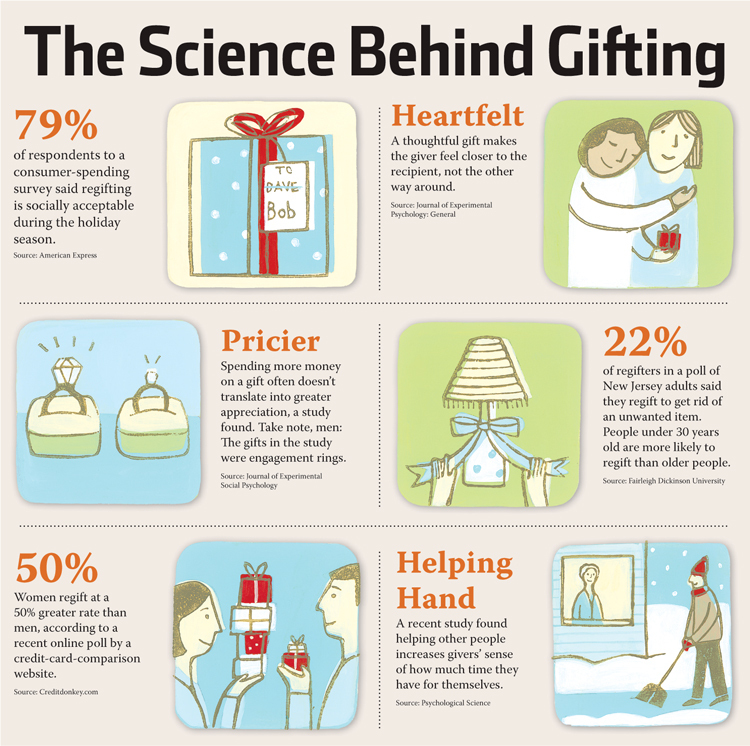 There must be different types of gift giving. There seems to be a gift giving that corresponds to politeness, and there seems to be a kind of gift giving that corresponds to actual friendship. Politeness is a social convention that is supposed to facilitate outward social interactions. Politeness and virtue are not the same, just as being kind and being nice are not the same. The same action, though, can be both polite and virtuous, as when we give up our seat on the bus for an elderly person. It is polite to do so, and it is also just to do so, but not everyone who gives up their seat for an elderly person is being just. They can be doing it to be liked or to be honored for so doing. The giving of gifts, for the sake of politeness, outwardly imitates the giving of gits for the sake of friendship. People who are polite to each other are not necessarily friends. It seems that many people give gifts in order to be liked by those with whom they are not friends. Such gifts cannot be true gifts, if true gifts come from someone who is an actual friend. It’s a strange thing how so many people at the shopping malls are so rude this time of year when they are buying gifts in order to be polite to someone else. Apparently, one can be polite to someone at the expense of everyone else. If true gift giving belongs to friendship then there is an equality about it. The one who gives the gift cannot consider themselves superior to the one who receives the gift. Some people seem to be in competition against each other to see who is the superior gift giver.